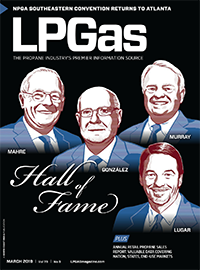 Propane-powered vehicles offer retailers a fuel alternative that can stand up to winter. 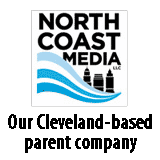 Companies like Alliance AutoGas, Freightliner Custom Chassis and Roush CleanTech demonstrated what propane autogas has to offer the work truck industry at the 2018 NTEA Work Truck Show. 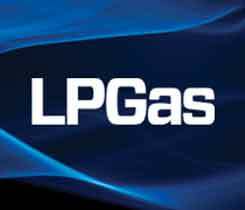 One clean fuel solutions provider shares its vision to promote all clean energy sources, including propane autogas, to compete against gasoline and diesel. Agility Fuel Solutions acquired certain assets from CleanFuel USA, and with that acquisition comes two decades of innovation in the propane autogas market. 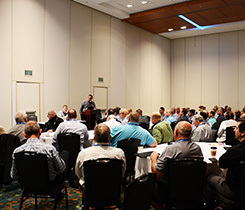 A forum focused on Freightliner Custom Chassis S2G challenges and opportunities drew more than 100 attendees during the NPGA Southeastern Convention & International Propane Expo in Nashville, Tennessee. 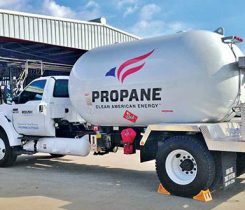 CleanFUEL USA will build and certify a multi-purpose 8-liter General Motors propane engine in partnership with Freightliner Custom Chassis Corp.